The reception party will be held from 16:00a.m.today. However, if you will have time, please come earlier. 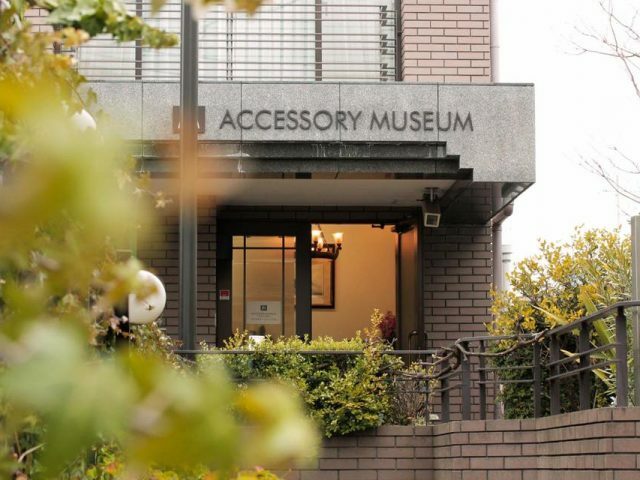 You can enjoy not only the special Noritake exhibition but the permanent collection. Looking forward to seeing you today! !